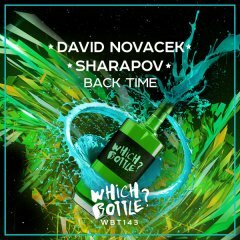 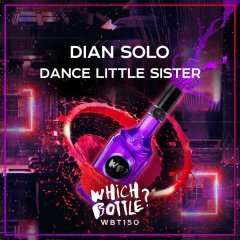 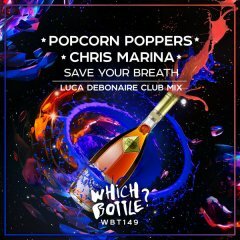 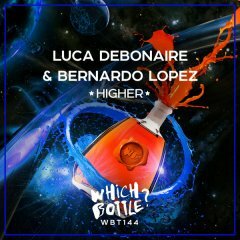 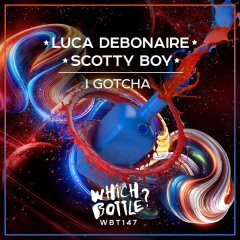 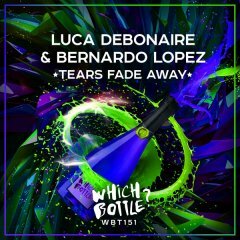 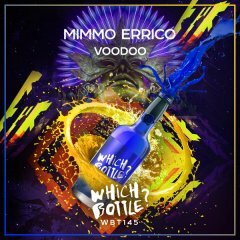 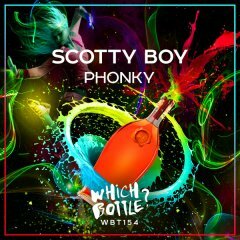 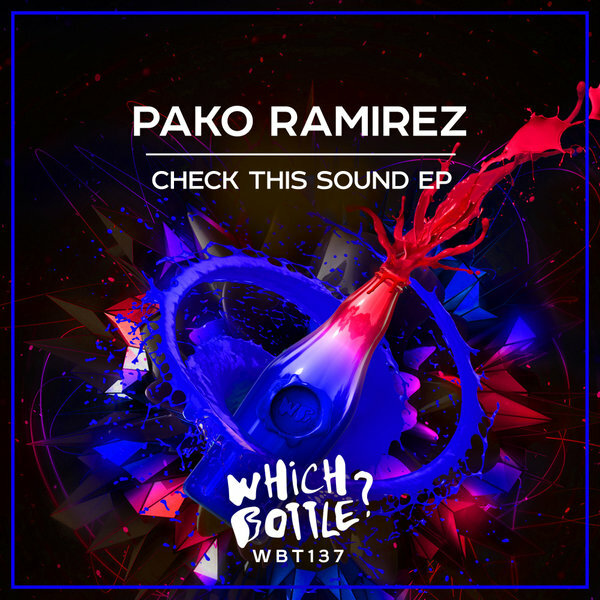 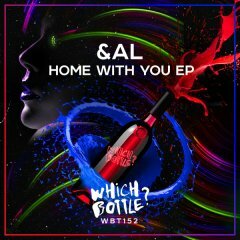 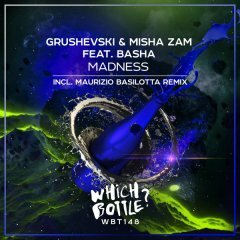 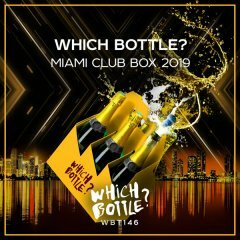 Spanish Dj & Producer Pako Ramirez is proud to present his debut release on &apos;Which Bottle?&apos; with massive and EP with two strong groovy tracks in it! 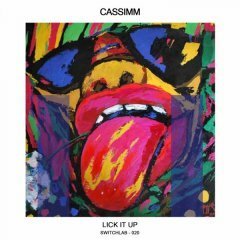 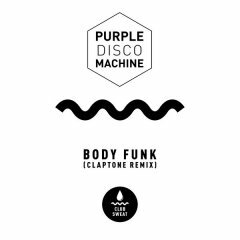 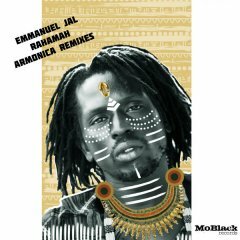 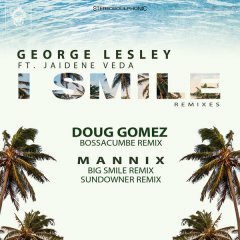 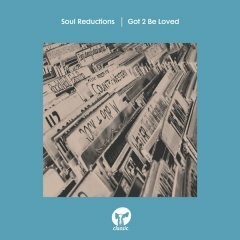 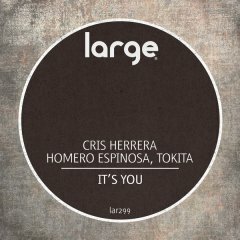 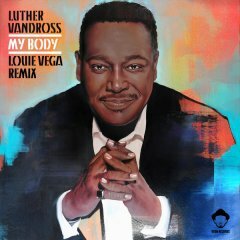 He worked so long with different ways of House music and found perfect balance between melodic & progression and techy grooves! 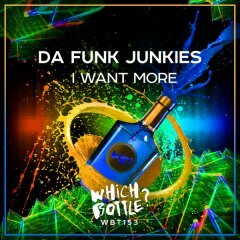 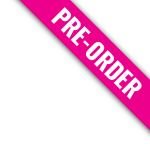 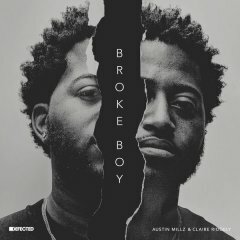 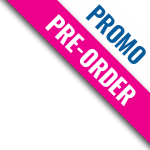 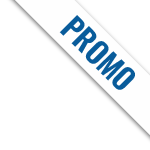 Full of power drops &apos;Check This Sound&apos; and hands in the air atmoshepre &apos;It&apos;s Got A Move&apos; are top blend for the dancefloors: no matter what time of the night you will drop these ones - both these tracks will blow up the dancefloor! 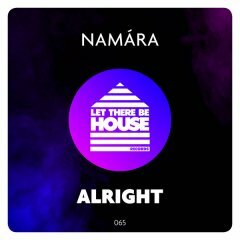 No more words, let the music say the rest!